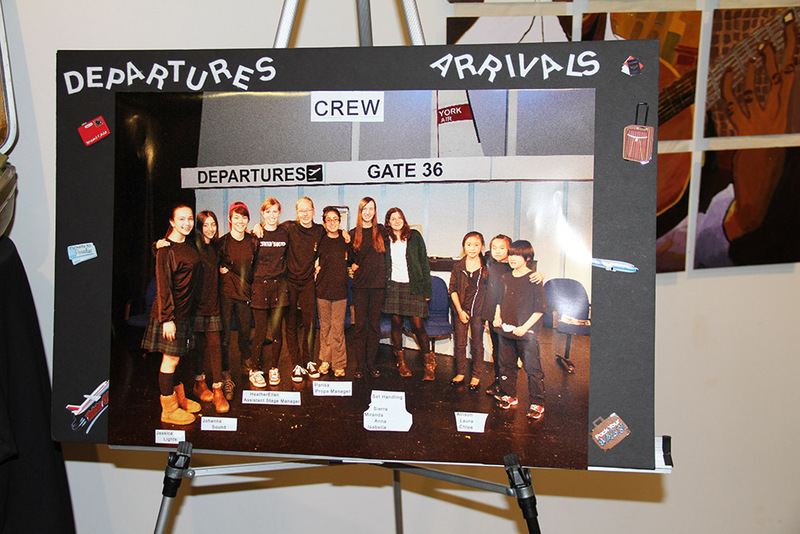 WATCH: Time Lapse Set Building Video – Departures & Arrivals 2nd Show Tonight! Watch this time lapse video of the set building for Departures and Arrivals. Video created by Digital Media Teacher Mr. Lee and Assistant Stage Manager HeatherEllen S.
The second show is tonight, and the play closes Saturday night. With 45 actors, 10 crew, as well as make-up and sound…. 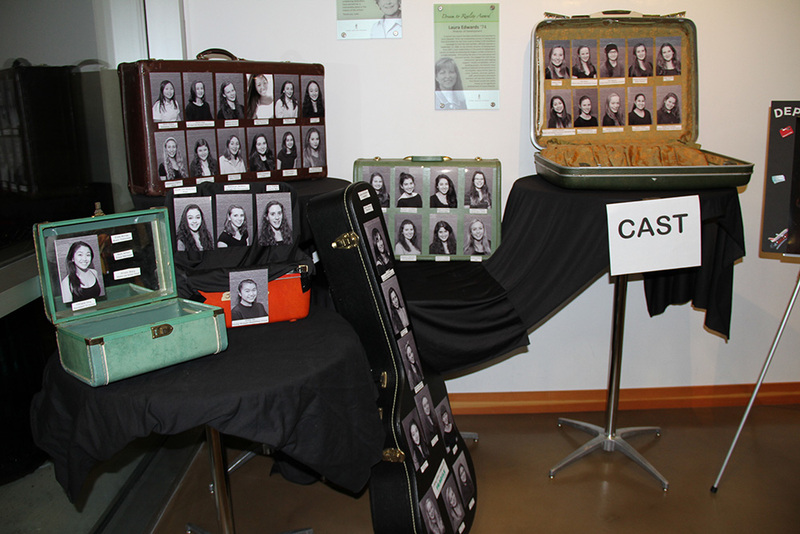 this production has involved over 85 students. They’ve worked really hard over the last five months to bring it all together. Break a leg!